In the early ninety’s Mary J. Blige was looking for a Real Love. Everyone wants that kind of love, but few us are fortunate enough to find it. She sang from the depths of her soul: "Real love, I'm searching for a real love, someone to set my heart free, real love..." Rappers Remy Ma & Papoose happened to find real love with one another and are the personification of that Real Love Mary J. was singing about. 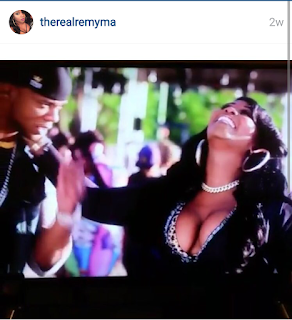 Remy Ma and Papoose captured our hearts on the season 6 premiere episode of Love & Hip Hop New York. It’s been a year since Remy has been out of prison. After doing a six year bid for literally slapping a heaux, Remy Ma is looking good, setting stages on fire and killing the game in a major way. While she was away her husband/bestfriend was there to hold her down. It’s common for a woman to hold a man down while he's locked down, but quite a rarity for a man to play that position. I applaud Pap for being a faithful man for better or for worse. You can tell by their interaction on camera, he literally loves, honors and protects Remy to the fullest extent. 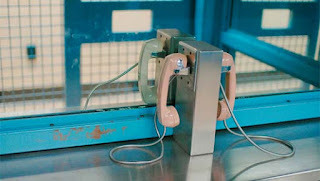 Their love is so TRILL that these two were married over the phone while she was away in prison. It wasn’t the ideal situation, but when you love someone you live by the “By Any Means Necessary Code.” Can we say: #RelationshipGoals!!! 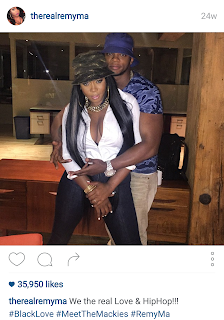 Papoose understands how Rem felt about their phone nuptials so he reserved a castle for their wedding “do-over” in exchange for a baby to complete their family. 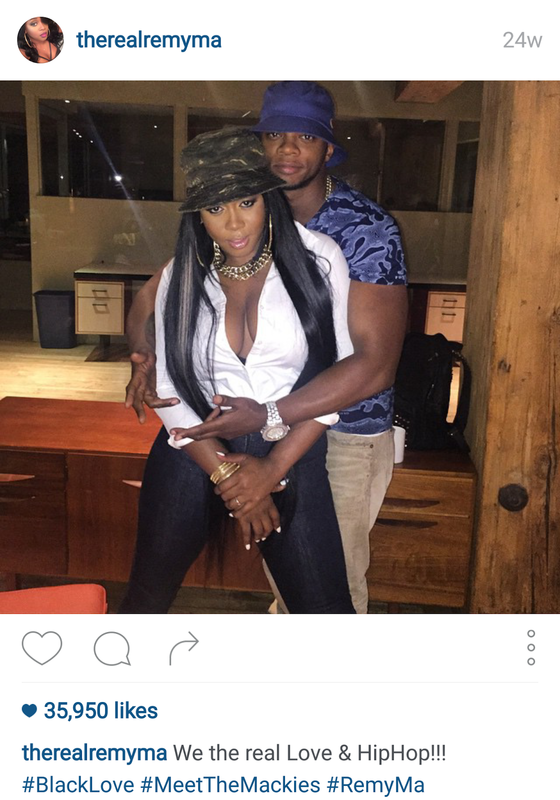 Although Papoose has 3 children from previous relationships and Remy Ma has 1 son; Papoose wants to create a child with his one true love. They can never get the time they lost back, but Pap is making sure he does everything in his power to make sure every moment counts. I can’t wait to see what the future has in store for Hip Hop’s real life ride or die couple!